Heart's been told the Home Secretary will meet with some relatives of the Birmingham pub bombings victims next month. IRA blasts at two pubs in the city 40 years ago killed 21 people. The families will be asking for funding to pay for lawyers to represent them ahead of new inquests into their deaths to be held next year. Relatives of nine of the 21 people killed in the double IRA blasts in 1974 are to sit down with Amber Rudd for a private meeting in London on September 5. Julie Hambleton, whose sister Maxine died in the attacks, said she was "hopeful'' the meeting could clear the way to public funding for their legal representation at recently-announced inquests into the deaths. A pre-inquest review into the bombings is due to be held in October but a full inquest is not expected to get under way until next year. Ms Hambleton said that, without public money to pay for solicitors and barristers at the hearings, the families would be unable to afford the legal costs to ensure they were properly represented. The families' lawyers, at KRW Law, and legal counsel who helped to successfully make the case for fresh inquests have been acting free of charge so far. 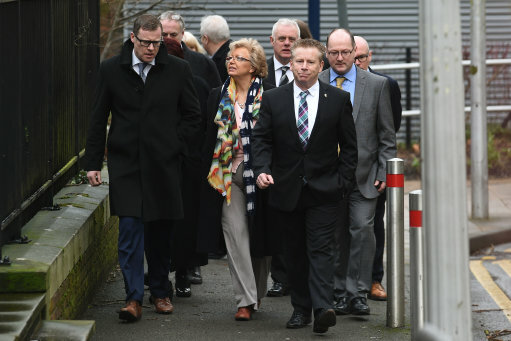 But the relatives' solicitors have said it is not realistic to continue that arrangement, handling the complex case work involved for the inquests, particularly when all other parties' lawyers, including the police and other Government agencies, will be funded by taxpayers' money. Christopher Stanley, from KRW, said he hoped the Home Secretary would have "good news'' for those relatives left behind to mourn the dead, adding that it would be their last chance at getting the answers they seek. In a landmark decision for the families' Justice4the21 campaign in June, the senior coroner for Birmingham and Solihull, Louise Hunt, ruled that fresh inquests should take place into the deadly blasts on the night of November 21 1974. 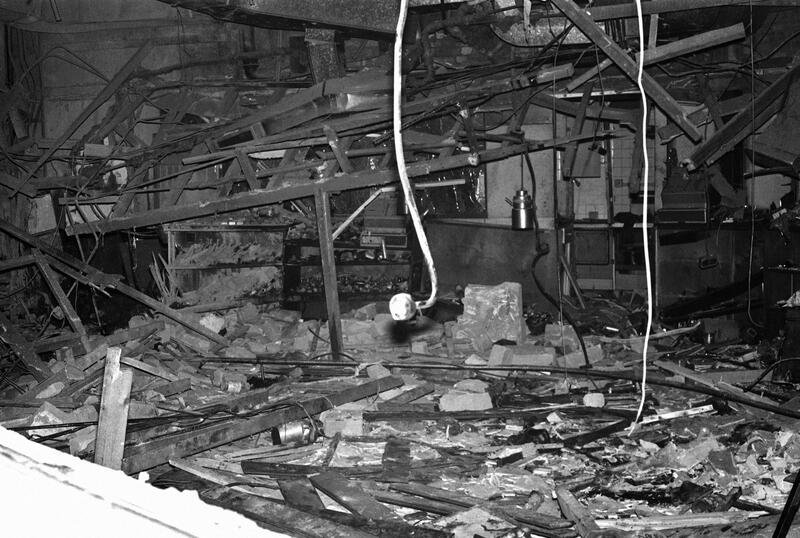 Ms Hunt said "significant'' new information had come to light suggesting that West Midlands Police missed two potential warnings of the bomb attacks at the Tavern In The Town and Mulberry Bush pubs. The IRA bombings led to one of the worst miscarriages of justice in British legal history: the wrongful convictions of the Birmingham Six. One of the men jailed, Paddy Hill, who served 16 years for a crime he did not commit, has backed the families' campaign for answers as to who carried out the attacks. The campaign has also had the support of several MPs from across the political spectrum including Labour's Khalid Mahmood, and the Conservatives' Andrew Mitchell. Last year, Mrs Hambleton and other family members held a private meeting with then home secretary Theresa May, leading campaigners to be optimistic about their chances of legal funding. Mrs Hambleton said the Home Office had given them no clue as to what the content of the hour-long meeting in the House of Commons would be. She said: "They haven't said anything about what we're going to discuss - only to say we will meet. The families' lawyer, Mr Stanley, said: "We hope that by meeting the new Home Secretary she will have good news. "The families we represent are now at historic point of truth recovery. "This is the first time an independent investigation into the Birmingham pub bombings will take place - and the last. "It is important that those families who want to participate in the inquest process are able to do so effectively, which means with legal representation to examine material and witnesses. "We bring a depth of experience regarding the legacy of the conflict in Northern Ireland to the bereaved families of the pub bombings.